A - B - Seymour: Career Day was a Success!! After using my Careers and Economics Unit over the last couple of weeks, we ended it on Friday with Career Day! My kiddos were adorable!! Some of them came dressed up as their future career or brought in some accessories that they would use for their career. One little boy wore his new Easter outfit which was a suit with vest and tie. ADORABLE!!! 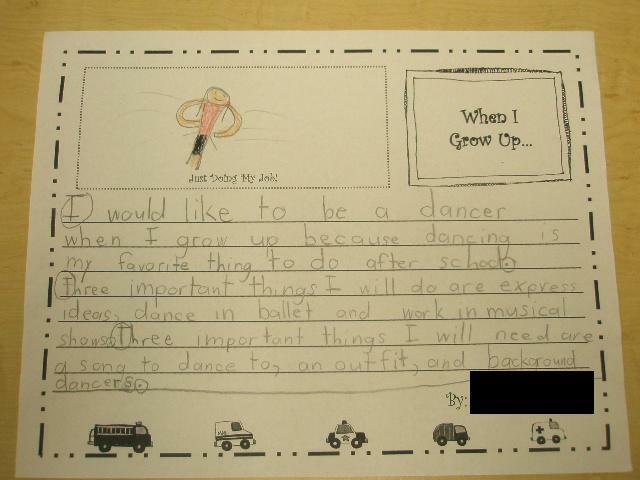 :) I would love to post their pictures, but I feel funny doing that on here so you'll just have to picture the cutest first graders you have ever seen and that would be my kiddos! My suit boy wants to be a librarian. All I heard in the hallway before they came in was, What are you?!?! Before Career Day, my kiddos had to research their future careers. 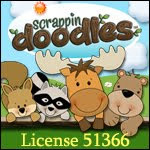 I found a great website and linked it to my school website...my kiddos can navigate my school website really well. They had to find 3 things they will do and 3 things they will need. My kiddos did such a wonderful job on this! I gave them some time to search through the website first and find a career that they were interested in. Then, they completed their research paper and later worked on their final career reports. 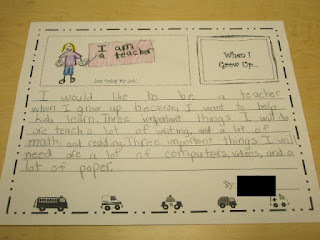 She wants to be a teacher. She was my Mini Me on Friday....even wearing the same shirt supporting our high school football team as I did! 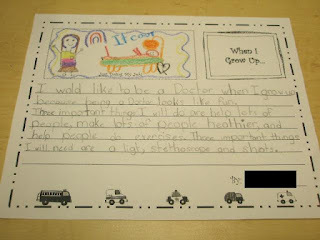 This girl wants to be a doctor. I loved her picture! 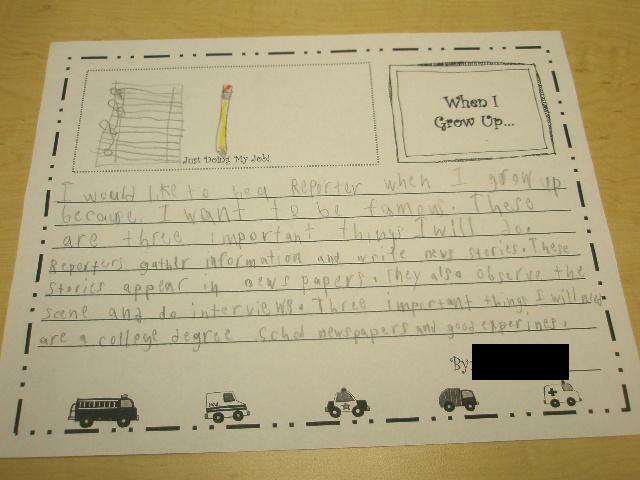 This little boy wants to be a reporter. 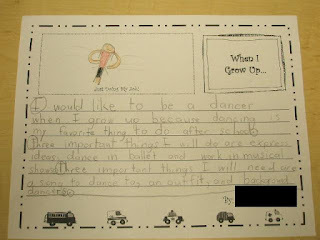 He wrote, "Reporters gather information and write news stories. These stories appear in newspapers. They also observe the scene and do interviews. Three important things I will need are a college degree, school newspapers, and good experiences." Isn't that great?!?! These are the hats and badges we made. They loved them! You have every right to brag! Those essays are adorable! Thanks for sharing! So glad your kiddos had a great time with it!!! This idea is wonderful. We are ending the year with a community field trip and a hero mini-unit and a career day would be a rockin' end to it all. Thank you SOOOOOO much for the inspiration. BTW . . . Your kiddos did an amazing job! You should be proud. Pop over for a visit if you find the time. I would love it if you took a moment to check out my new blog, too.